1:00 pm | Daraj Gallery, The Faculty of Education building, Basement floor, Birzeit University. 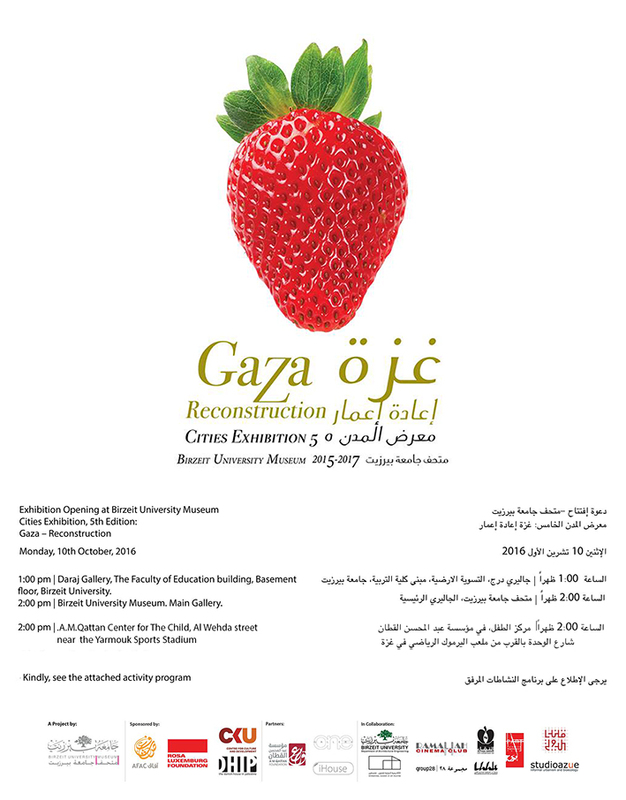 2:00 pm | Birzeit University Museum. Main Gallery.